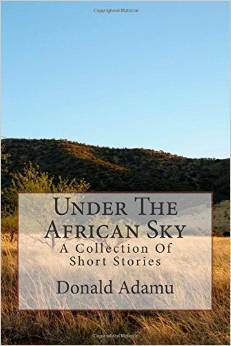 Adamu Donald hails from Odogomu in Ankpa Local Government Area of Kogi State Nigeria. He is Igala by tribe. 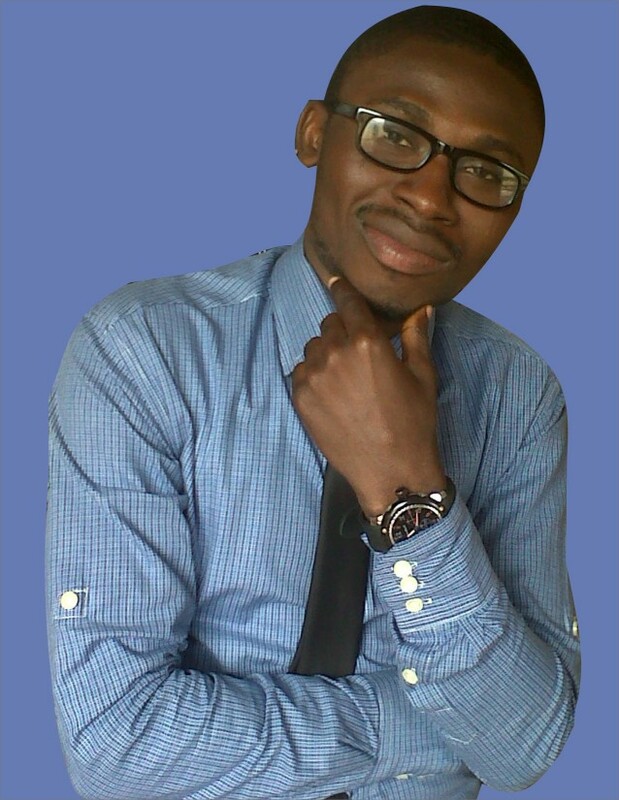 He was born into the family of Mr. Ismaila Adamu and Mrs. Omaye Adamu as the first child. He is currently a Student of the University Of Jos, Nigeria. He received his primary education at Uwani River Primary School in Enugu State and then Army Children School, Dodan Barracks Ikoyi, in Lagos State. He completed his secondary education at Government College Umuahia and the Federal Government College Ugwolawo in Abia and Kogi State respectively. Although a science student, he has found great joy and comfort in writing because he believes that he can have an important impact upon contemporary society by imparting what he thinks and feels through his writings. He speaks and understands four Nigerian Languages which are Hausa, Igbo, Yoruba, Igala and English. 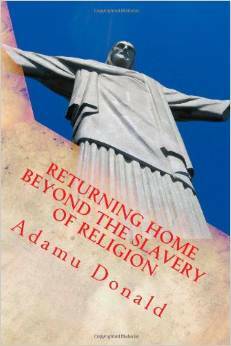 “Under The African Sky …” and “Returning Home Beyond The Slavery Of Religion” are his maiden editions. History will forever remember you for this. More grace SIR. Nice work bro….. May God see you to the End of this…. I love you. Religion still remains one of the pervasive moral poison derogating the society today, it is important to note that every human has a right to enjoy respect for liberty and security as to his or her choice of religion, the sentiment attached to religion nowadays fall short of the bench mark of the meaning of religion, it is axiomatic that, without efficient guarantee of the liberty and security of persons right to choose their religion, they becomes vulnerable and often illusory to the religion, A society that records high standard of religious influence is invariably Brutish, Suppressive and Repressive, and the peoples hope and confidence as to the choice of religion is dampened,thereby creating a pungent feeling of Apathy, Disenchantment and Distrust in the religion. Every religion should be able to tolerate other religions. It is unimaginable that everyone should belong to one religion. I hope this work Achieve its original purpose for which to the best of my knowledge, it wz conceived.Great work congratulations to the Author. There is no limit to what u can do only believe in yourself. It’s not that I want to copy your web-site, but I really like the style and design. Could you let me know which style are you using? Or was it tailor made?